John Deere Hood Cowl Cover A. 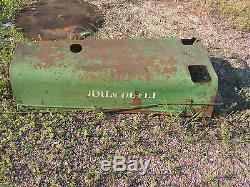 The item "John Deere Hood Cowl Cover A" is in sale since Thursday, August 15, 2013. This item is in the category "Business & Industrial\Heavy Equipment Parts & Accs\Antique & Vintage Equip Parts". 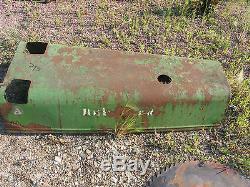 The seller is "ih_eagle" and is located in Heron Lake, Minnesota. This item can be shipped worldwide.